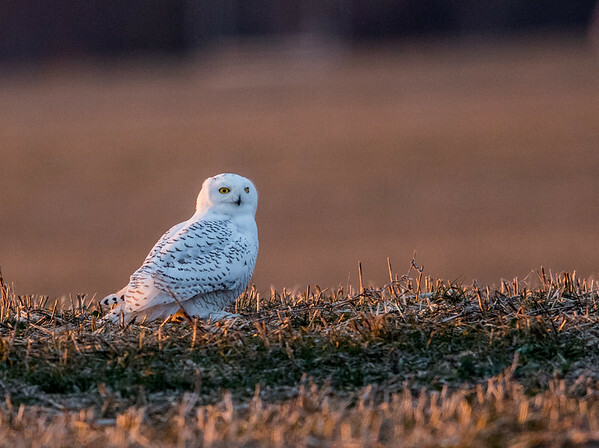 A snowy owl in North Anderson. There are a lot of these visiting the state this year from the arctic tundra. Keep your eyes open on top of utility poles or sitting in fields.